The Vapir NO2's rechargeable battery will last you up to 2 to 3 full hours of use, but adding a second to have charged at all times makes it even more convenient. 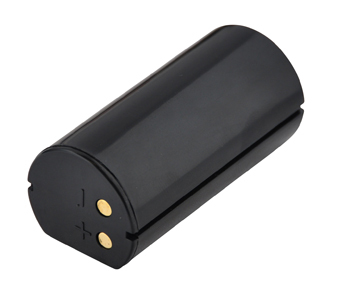 If you find yourself using the NO2 a lot when you are out, having this extra battery will help you out when the first battery dies and you have no where to charge it at the time. YOu can even pick up the External Charging Cord to charge the extra bettery without having to put it in the NO2!